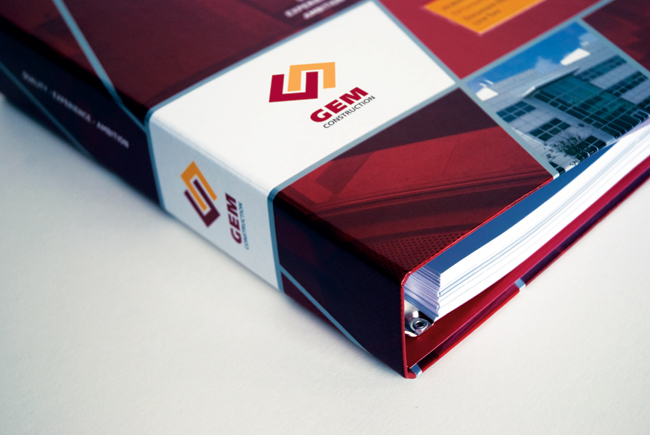 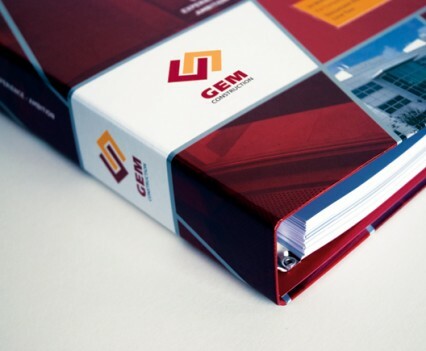 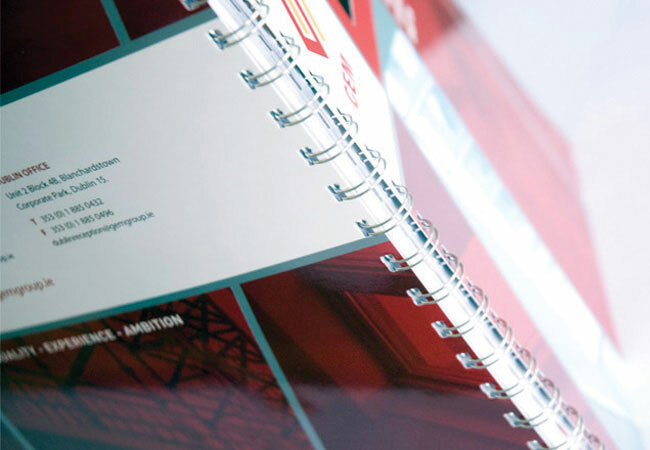 GEM Construction had the need for an informational folder that they could hand out to prospective clients. 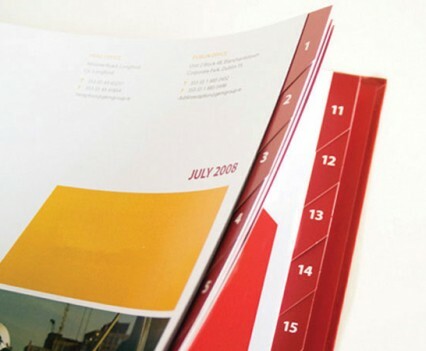 This resulted in a 100+ page document that they were able to ‘chop and change’ as needed. 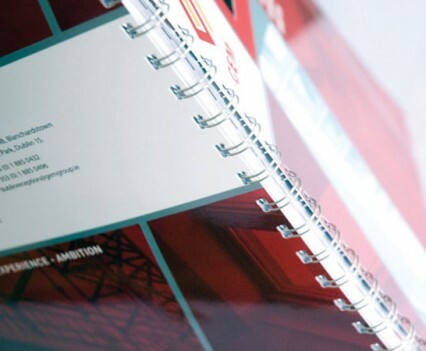 This way they could taylor it exactly for their particular audience. 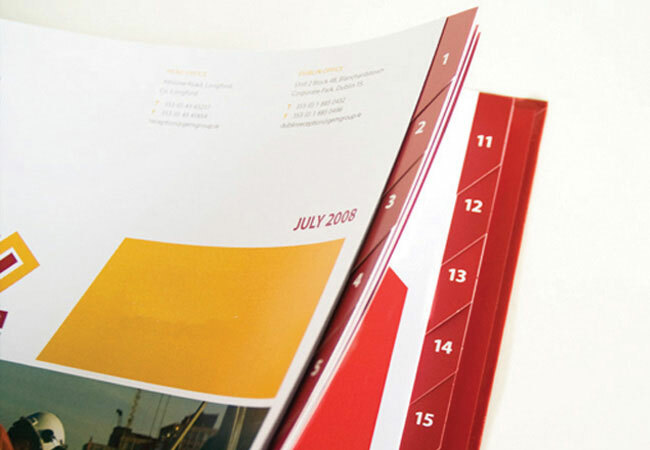 Every project they had worked on up-to-date was included.